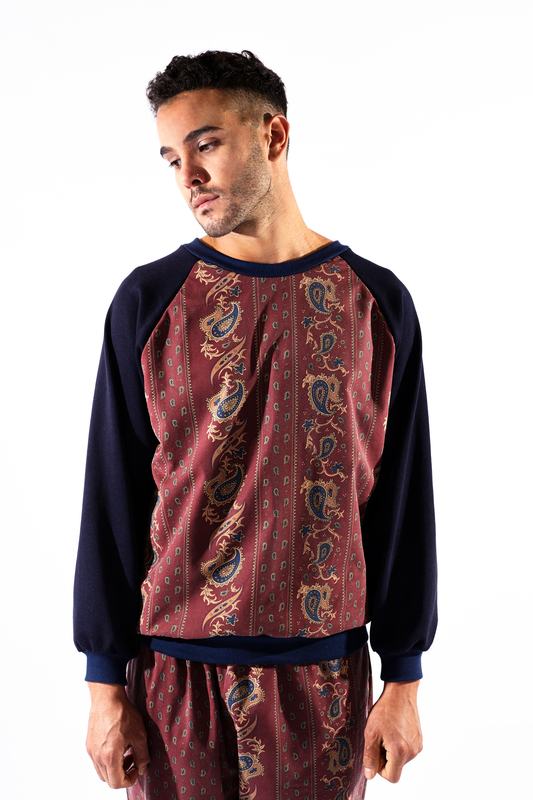 Upcycled unisex vintage lily print jumper. Lined with locally sourced cotton sweatshirt so super cosy! Men’s Extra Small Women’s UK 6-10.